Jay Yerxa, a Bitcoin investor and developer, will explain in layman’s terms how there is much more to Bitcoin than its well-known use as a virtual currency. This new technology, which has never existed before in computer science, has received worldwide attention and is often misunderstood. Jay will explain how its use as a currency for the Internet is merely the first application of the Bitcoin technology and how the underlying block chain technology and decentralized nature of Bitcoin will form our future. In addition to speaking about the core technology of Bitcoin, Jay will discuss financial and legal matters related to Bitcoin, as well as regulations. You can learn more about Jay and Bitcoin at jasonyerxa.com. 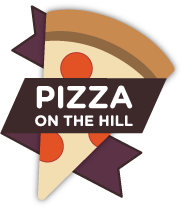 The meeting will be on Monday, June 9, 6 pm - 8 pm at Pizza on the Hill, in Tahoe Donner at 11509 Northwoods Blvd., Truckee. A $5 fee includes pizza and salad. 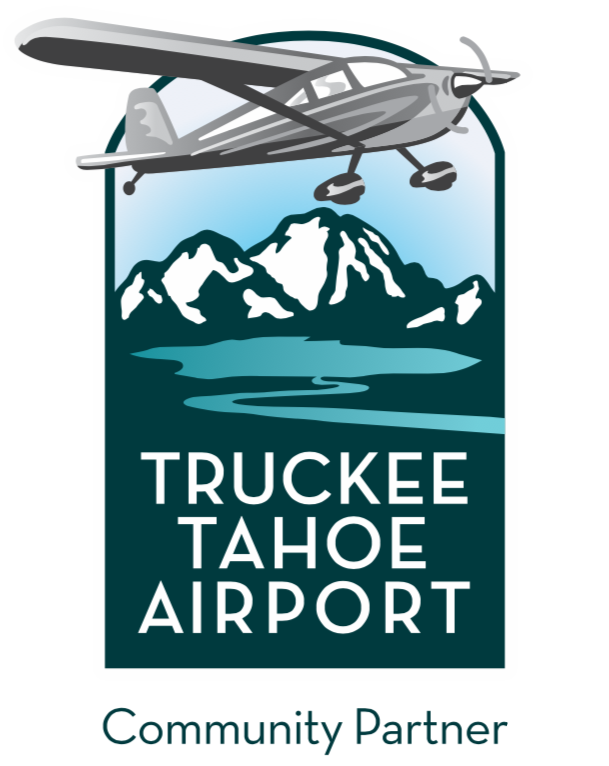 Before and after the discussion, there will be time for networking with other technology professionals who live and work in the Tahoe-Truckee region. This meeting is sponsored by New Leaders.